In this lecture, Brian Deegan and Richard Pearson will examine the successes and failures of the £100 million London Cycle Network project and discuss the standard of the highway engineering schemes delivered. By highlighting areas where changes could have been made to improve the delivery of the project, it is hoped that lessons can be learnt for the future. The design approaches of each of London’s 33 local authorities were cross-referenced against cycling growth and pedal cycle collisions. From the analysis, the project is shown to have had a positive impact on promoting cycling growth in central London but little identifiable impact on collisions. The paper that forms the basis of this presentation won the Richard Trevithick Memorial Fund at the 2017 ICE Annual Awards Ceremony. The paper, published in Municipal Engineer Journal, is available to read online. Brian Deegan is one of the UK's leading Cycling Infrastructure specialists. He was the co author of the London Cycling Design Standards and oversaw design quality for the £1billion London Mayor's Cycling Vision project. 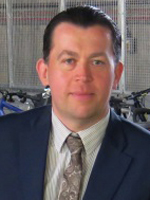 He was lead author of the Infrastructure chapter of the EU Cycling strategy and has published several books and papers on Cycling Infrastructure. He pioneered light segregation (protected bike lanes) in the U.K. and is London's technical lead on the Healthy Streets initiative. At present he is working with the transport consultant Urban Movement on several major town centre schemes for Glasgow City Council and Leicester City Council. 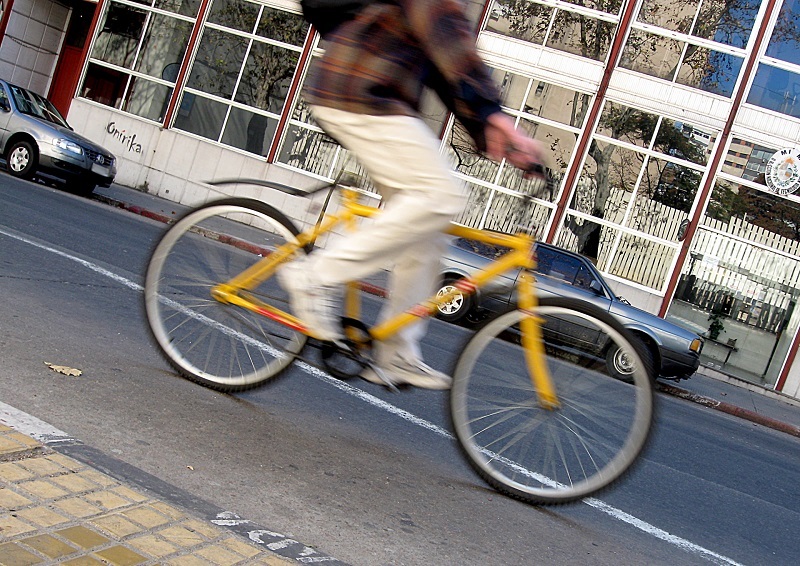 He answers technical questions on twitter relating to cycling and healthy Streets using the name @bricycle. 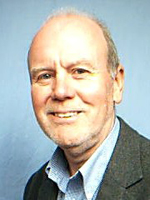 Richard Pearson has 30 years experience in civil engineering with a transport focus. He has worked in the public, private and voluntary sectors in roles including Director of Highways for the Isle of Man, Business Manager for Atkins London Office, Director of Transportation for Brent and Head of Consultancy at Camden. Part of his role at Camden was to oversee the delivery of the LCN+ for which the Consultancy secured the National Consultancy of the Year award. He also co-wrote the ICE guide to the Highways Act. He currently enjoys England's south coast as the Highway Design and Road Safety Manager for Bournemouth Borough Council and is responsible for delivering the Borough's local improvement and road safety work. Their intervention for young drivers won the national award for best new training scheme in 2016. 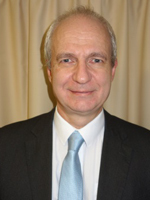 Ian has worked for several councils in roles from highways engineer through to Chief Executive. His main activity was regeneration and became a Board Member of the Stoke & Staffordshire LEP. He is still on their sub-regional transportation advisory group. Ian was the Editor of Municipal Engineer and is currently a member of the ICE Municipal Expert Panel. He is also a reviewer for the Management Book of the Year prize. He is currently the Chair of a Local Pensions Board in the West Midlands and carries out Professional Reviews for ICE & IMechE.